Gazprom says construction of the Power of Siberia gas pipeline is currently ahead of schedule, and it expects to complete the project on time. Approximately 979 km of the pipeline is already built and over 1,300 km of the pipeline will be completed by the end of this year. 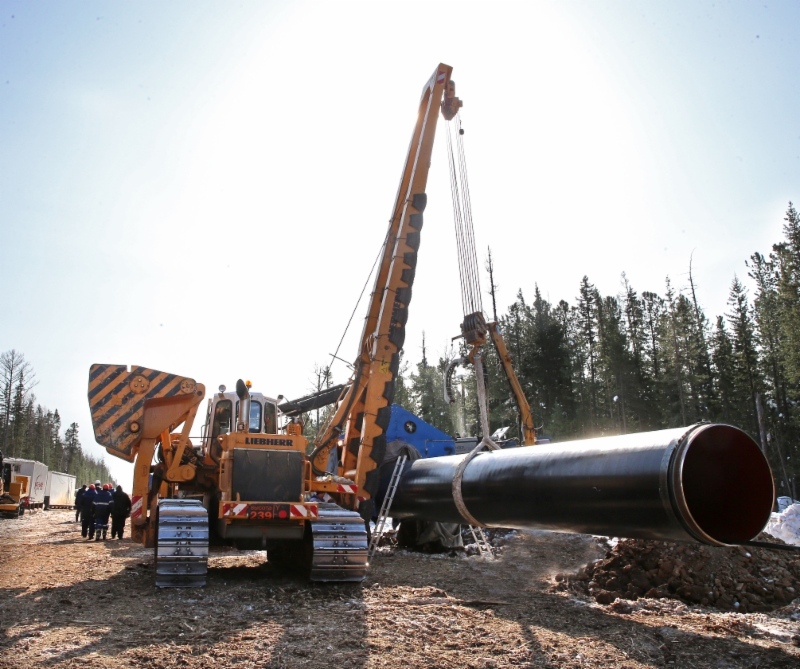 Gazprom’s Power of Siberia pipeline is ahead of schedule.